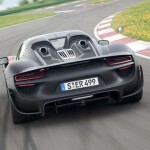 Porsche first announced the Porsche 918 Spyder as a concept car back in 2010, we have been hearing more about the Spyder over the last few years and now Porsche has announced the final production version of this hybrid supercar. 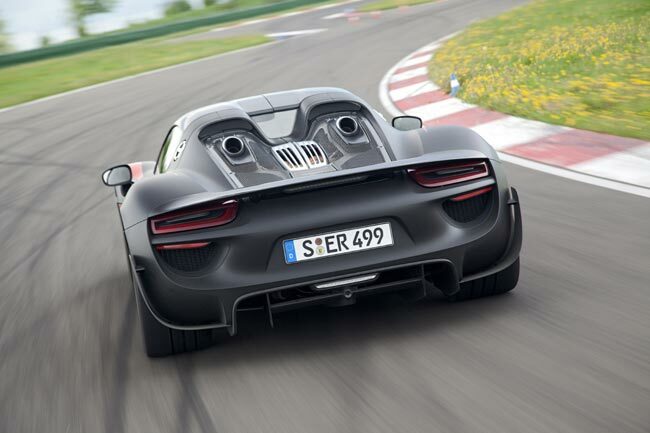 The Porsche 918 Sypder will launch in 2015, and it features an 887HP V8 engine combined with an electric engine, it has a 0-60 time of 2.8 seconds and can travel for up to 18 miles on the electric engine alone. 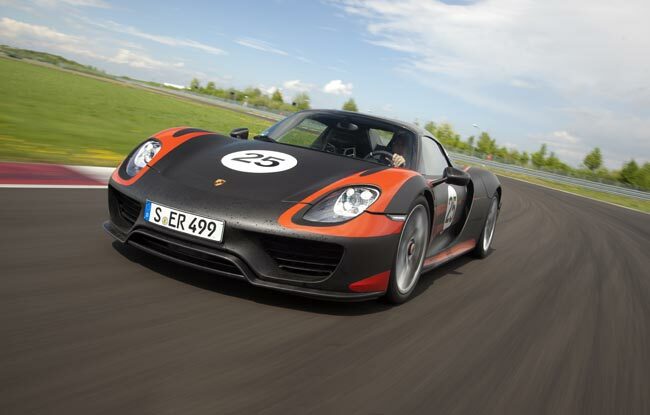 The Porsche 918 Spyder will go on sale next year, and will retail for a cool $845,000, you can find out more details over at Porsche.